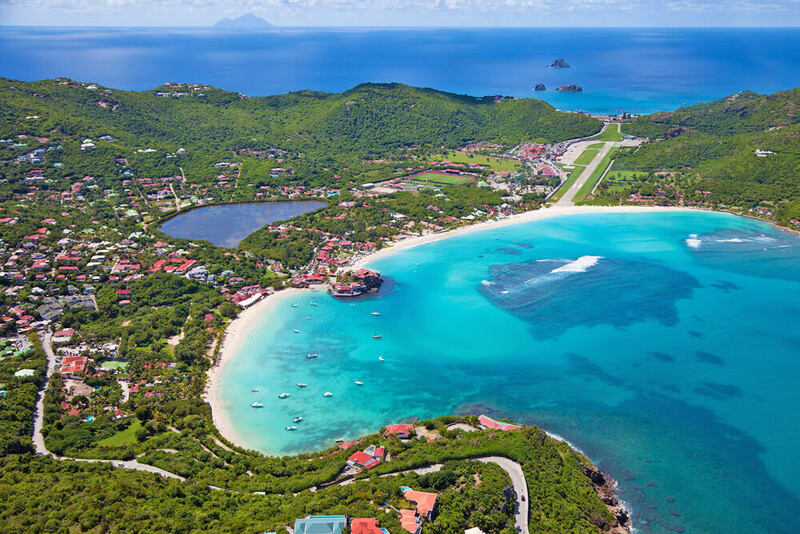 White sandy beaches, harbours with bobbing yachts, stylish boutiques and magical reefs, St. Barts is a Caribbean dream. Walk through the shell beach amidst sparkling shells and view the yachts at the Gustavia port. Dive amongst the magnificent coral reefs and laze on a St. Barts charter with stop-offs at St. Martin, Antigua, Barbuda, St. Kitts and Nevis Island. You can visit Fort Karl in the north and Fort Gustaf in the south for its lighthouse and take a submarine trip to witness the magic of the marine park of Saint Barts. Go beach hopping at Anse Du Grand Colombier, Anse des Flamands, Baie De St. Jean and many such long stretches of sand. With its sunny skies, warm temperatures and experiences dipped in luxury, this blue and green paradise will never disappoint. Blessed with a sunny Mediterranean climate, the city of Barcelona is known for its architecture, culture, cuisine and a buzzing nightlife. Stroll on La Rambla to get the quintessential Barcelona experience and treat your taste buds with a Tapas Experience Tour. Browse through the famous Mercat de la Boqueria full of vibrant colours of local produce and walk through cobbled alleyways of Gothic Quarter, the medieval quarter of Barcelona. Visit Sagrada Familia, La Pedrera, Casa Batllo and Park Guell designed by the famous architect Antony Gaudi and laze on the Barceloneta beach. 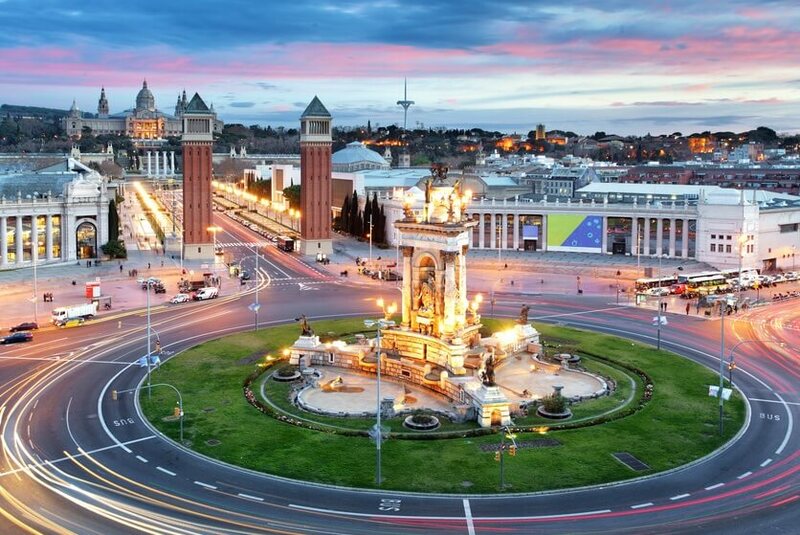 Experience magic of water, sound and light at the Font Magica and go graffiti hunting on the streets of Barcelona. Sports lovers will like a tour of the Camp Nou Football Stadium and music aficionados will relish a concert at the Palau de la Musica Catalana. History, culture, lifestyle, London is multi-faceted, brimming with ideas and innovation. 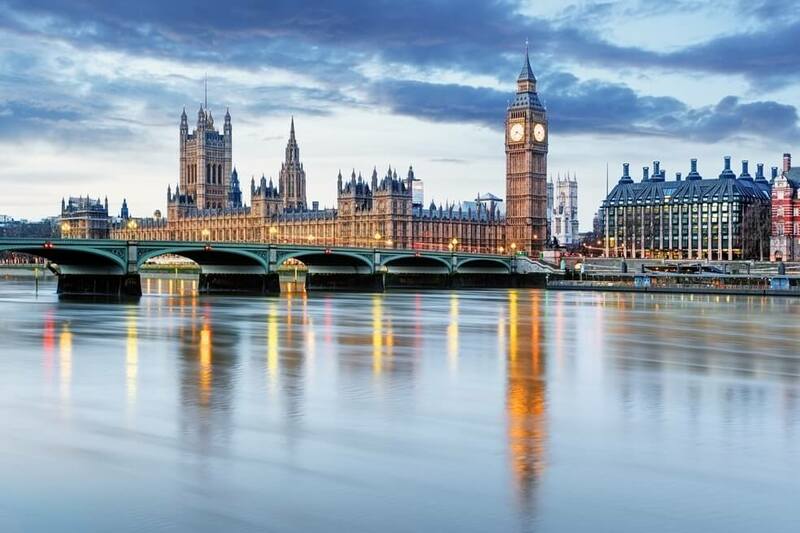 From familiar landmarks of Big Ben, the London eye, Tower Bridge to historic museums like British Museum & Victoria and Albert, you can spend days here and still not see everything. Watch the glittering city from above at the Shard and visit the Whispering gallery in St Paul’s Cathedral. Enjoy a classic British Afternoon Tea Bus Tour and crisscross the city in the iconic black cab. Spend a day exploring the Oxford University or checkout the Royal Family’s digs at the Windsor Castle. Cricket lovers will relish the Lord’s Stadium Tour. Visit this artistic city in May and watch a play outdoors at some of London’s biggest open-air theatres like Regent’s Park Open Air Theatre and Shakespeare’s Globe. Another must visit is the Chelsea flower show held annually this month. Take an epic summer road trip, with the deep blue sea for company. With a million vistas, each one different, the Amalfi Coast is a feast for the eyes! Rent a car and traverse through winding cliffs as you drive past orange orchards in Sorrento and fairy tale fishing villages. You can visit the historic towns of Ravello and Duomo for spectacular views. 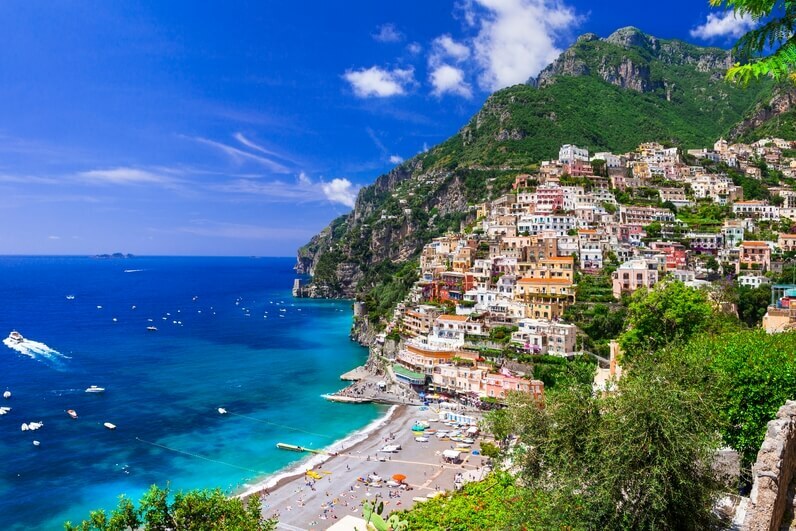 Enjoy Positano’s trendy boutiques, beaches, and hotels. Hike through the Sentiero Degli Dei, the trail of gods, through vineyards, caves and gorges. Take a day trip to Capri for its stunning boutiques and the famed Blue Grotto where the waters are illuminated magically by sunlight. A visit to Amalfi is incomplete without visiting Atrani, the smallest village of Italy, for its idyllic coastline and stunning views. Turquoise seas and picture-perfect piazzas aside, the region is home to some of Italy’s finest hotels and restaurants. If you thought Japan was about endless helpings of Sushi, read on. Tokyo has a variety of experiences to offer. It boasts a wonderful selection of gardens and parks, including the famous Shinjuku Gyoen. For those seeking tranquility as well as rich religious and historical context, the Shinto shrines and Buddhist temples are must-sees. Lose your way shopping in the busy Ginza district and experience the Tokyo Public Transit, the world’s busiest subway system. Experience Japan’s unique festival called Sanja Matsuri that takes place amidst chants and shouts. It is clearly one of the wildest and most energetic festivals of Tokyo. Witness a thrilling Sumo wrestling in a sumo amphitheatre and cheer in the Summer Basho (sumo tournaments). 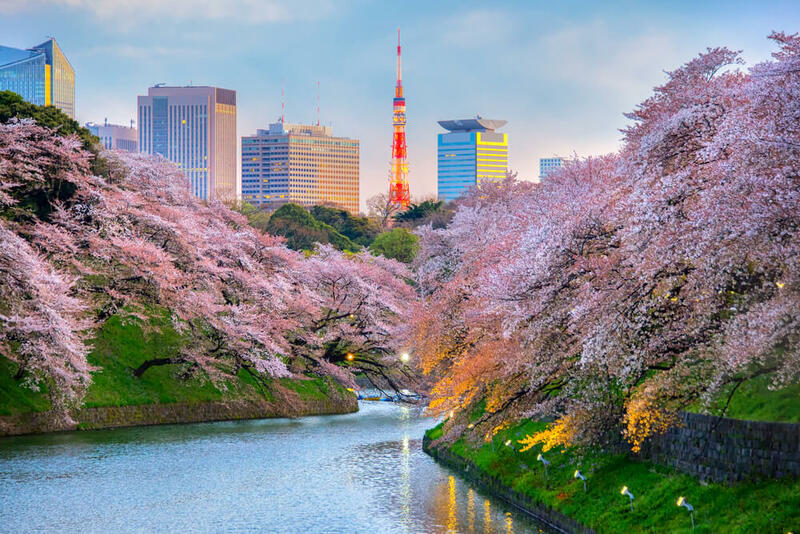 You might be able to witness the cherry blossoms in bloom in early May if you’re lucky.